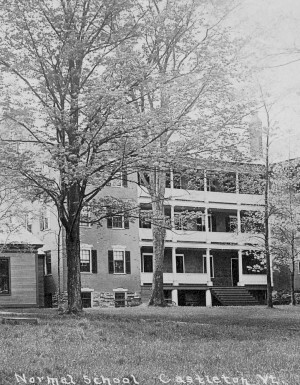 Since Castleton first opened its doors in 1787, it has been dedicated to educating future leaders of Vermont and beyond. 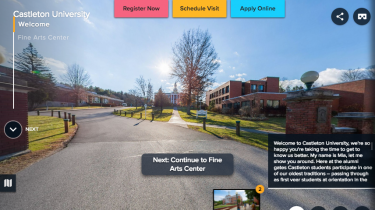 Today, the University stands on a foundation of over 230 years, providing today's cutting-edge education through a highly personalized approach. 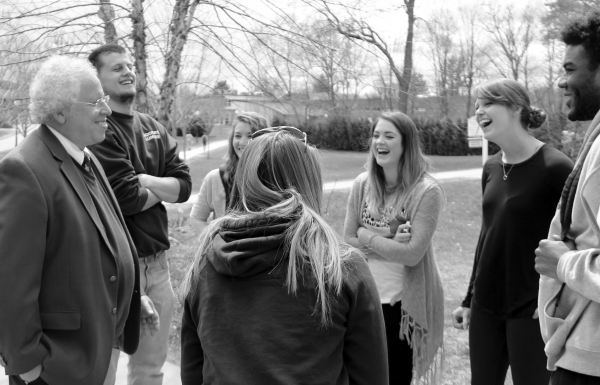 Castleton is small enough to be a community where individuals matter, yet large enough to offer a diverse and challenging curriculum. Students have the opportunity to expand their knowledge in small class sizes among our highly qualified faculty, who are strongly encouraged to develop their teaching skills and research interests. 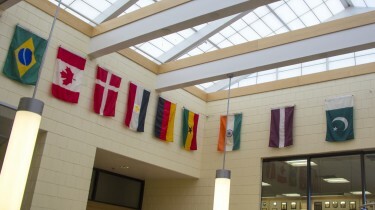 These ingredients are combined with a diverse composition of local, out-of-state, and growing international student population that provides for various and extended learning opportunities for all. 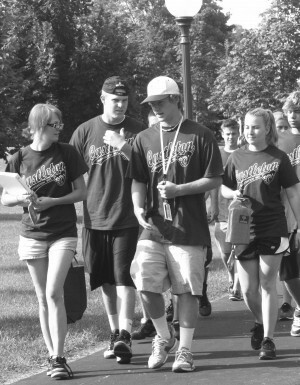 Not only does Castleton influence its students, but students also have the ability to impact Castleton. 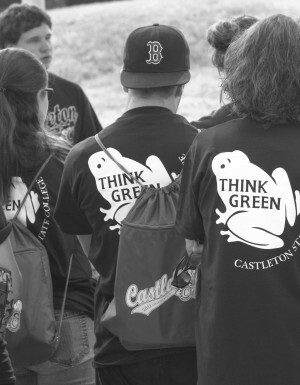 At Castleton, students will learn that they can make a difference here as they prepare to make a difference in the world. 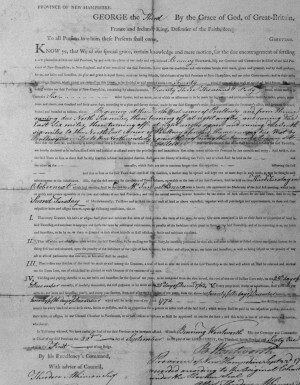 New Hampshire Governor Benning Wentworth chartered the town of Castleton. First families of settlers moved into Castleton. 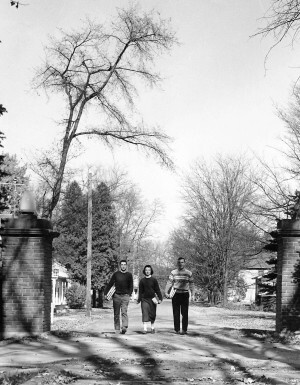 Noah Lee and Amos Bird are usually given credit as the town's founders. 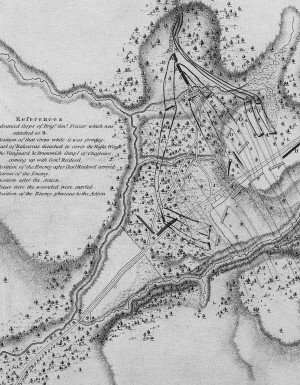 The Revolutionary War Battle of Hubbardton was fought seven miles north of Castleton. 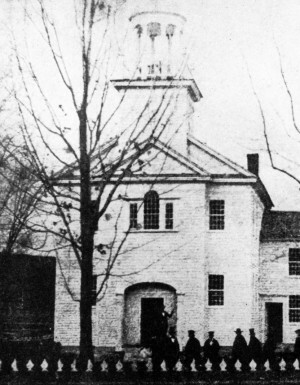 Castleton traces its history to the Rutland County Grammar School, chartered by the General Assembly in 1787. 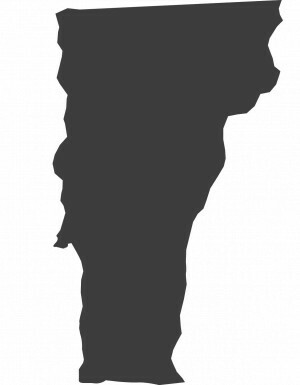 Vermont joins the Union as the 14th state. The school conferred some 1400 medical degrees until it closed in 1862. 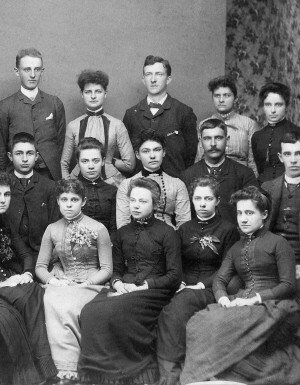 By the Civil War, the majority of the students attending Castleton were young women. 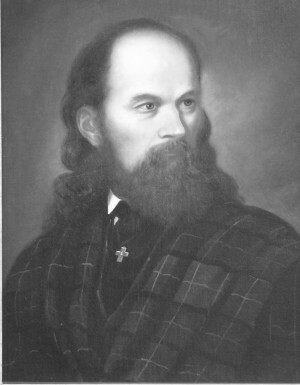 Professor and artist James Hope was the first man in Castleton to volunteer for Civil War duty. When asked to make a speech, Captain Hope replied, "I cannot speak, but I can fight!" 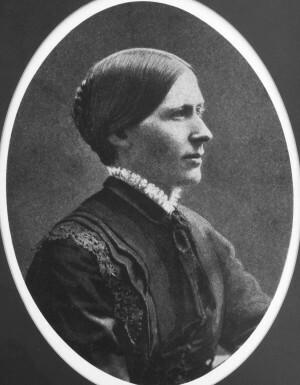 Harriet Haskell became Castleton's first woman principal. 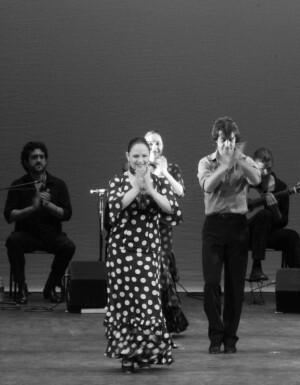 She was 27 years old at the time. A "Normal School" is a teacher training school. 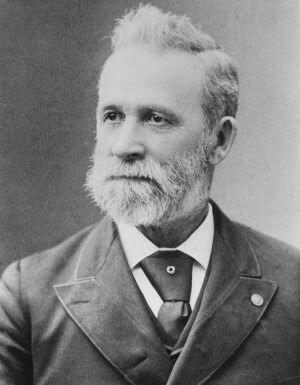 Captain Abel E. Leavenworth purchased Castleton Normal School. He and son Philip Leavenworth guided Castleton until 1911. 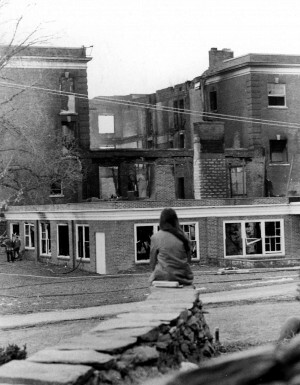 The Old School was destroyed by fire. Principal Caroline Woodruff battled to save the institution. Quoting the Bible, she promised, "And the glory of the latter house shall be greater than that of the former." The student newspaper, The Spartan, published its first issue. 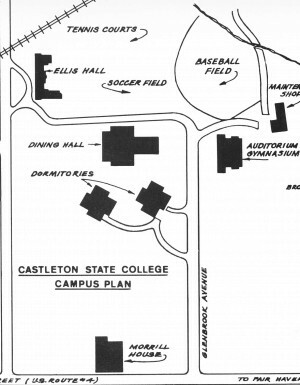 Castleton Teachers College became Castleton State College. 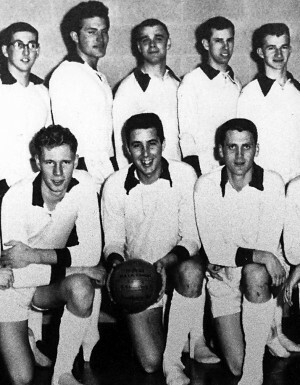 and they became NAIA national co-champions. 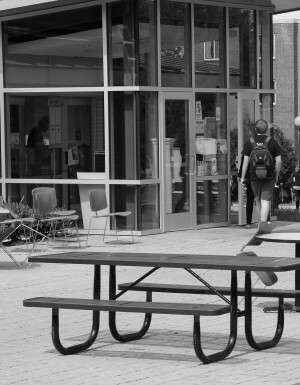 Huden Dining Hall, Haskell Hall, and Adams Hall opened. 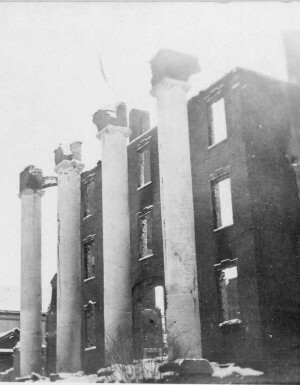 On December 15 the original Leavenworth Hall was destroyed by fire. Today's Leavenworth was built on the site. 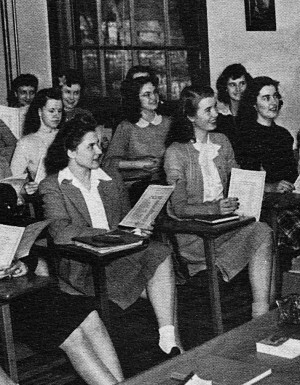 The Student Orientation Staff was founded. Since then, more than 800 SOS members have welcomed new students to campus, helped them to succeed, and served as a bridge from one class to the next. Soundings, a course that exposes freshmen to the liberal arts, was founded. 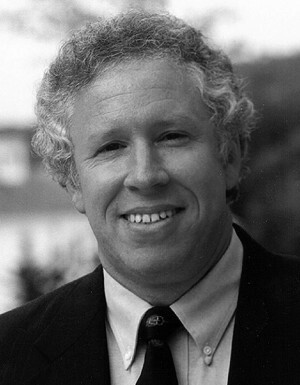 President Dave Wolk was formally inaugurated as Castleton's 20th President. 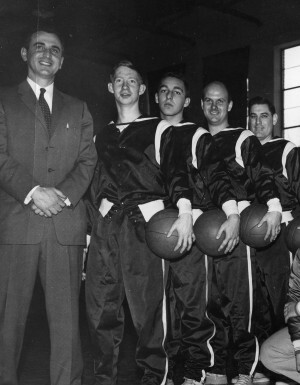 He said, "First and foremost, and very simply, we must remain a small college with a big heart." The Green Campus Initiative began in the fall of 2005. The effort has since grown into a focus on sustainability. Castleton's football team takes the field for the first time. 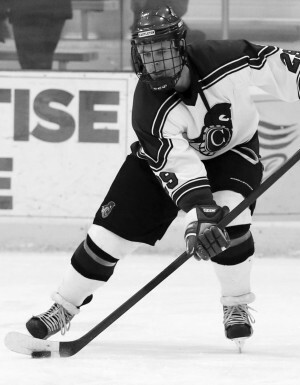 Castleton purchases the ice hockey rink in Rutland and renames it Spartan Arena. 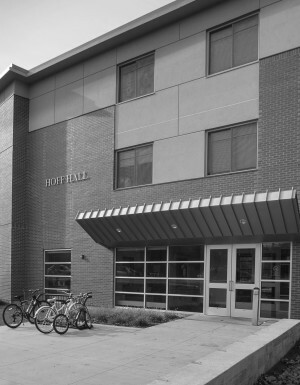 The 162-bed Hoff Hall, a new facilities barn, and the Castleton Pavilion are completed. The Pavilion is the largest venue of its kind in the state. New tennis courts and the renovation and expansion of Huden Dining Hall are completed. 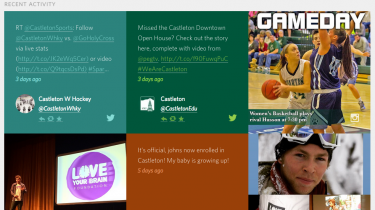 Castleton unveils their new website. 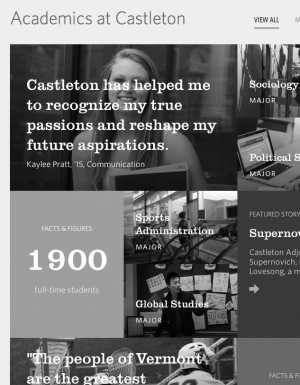 The new website design offers easier navigation of the site, a more efficient way to stay on top of Castleton news, and showcases our small college with a big heart. 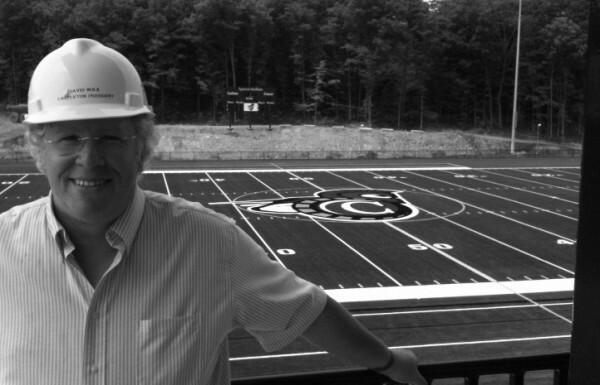 On July 23, 2015, Vermont State Colleges Board of Trustees unanimously approved modernizing our name to Castleton University. 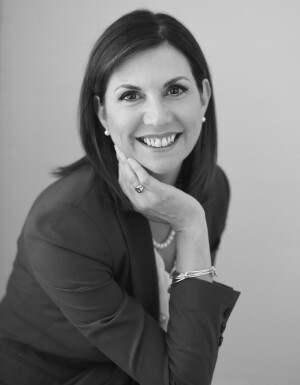 Dr. Scolforo begins her tenure as 21st Castleton President. She is the fourth woman to lead the University since its founding in 1787.